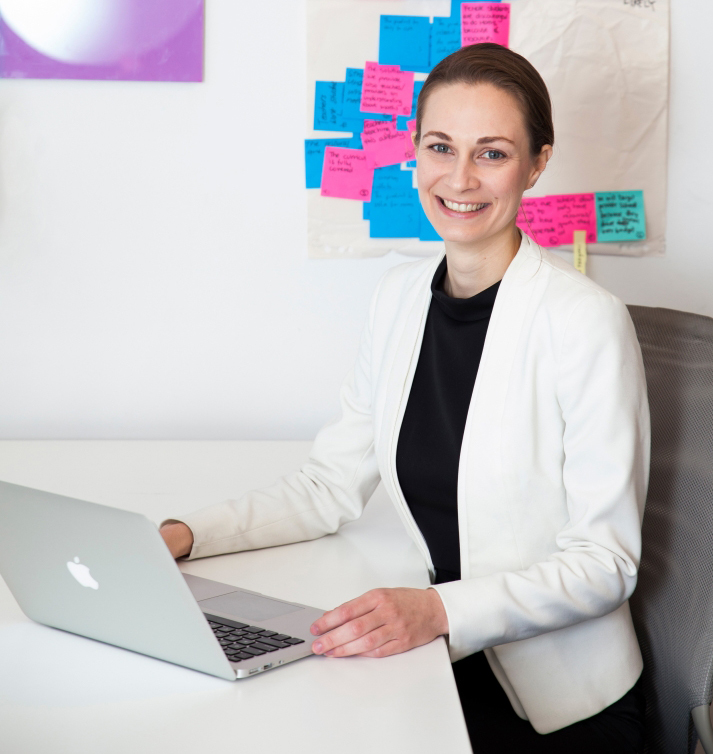 Named as one of 2014's "100 Most Influential Australian Women" by the Australian Financial Review and Westpac, Jillian's passion for providing opportunities for non-traditional entrants into science, technology, engineering and maths (STEM) professions has led her to establish two social enterprises serving this space. As Founding Director of 'Machinam', Jillian applies innovative approaches to deliver high school mathematics resources that are engaging and relevant to real life. In 2012, Jillian co-founded the non-profit organisation 'Power of Engineering', which runs nationwide events for female and regional Year 9 and 10 students to inspire them about the engineering profession; showcasing its diversity, creativity, and most importantly that it is an avenue to making a real difference in the world. Since completing her PhD exploring innovation in the Australian water sector, Jillian has applied the insight and experience gained through this process to a range of sectors including education, health and water.